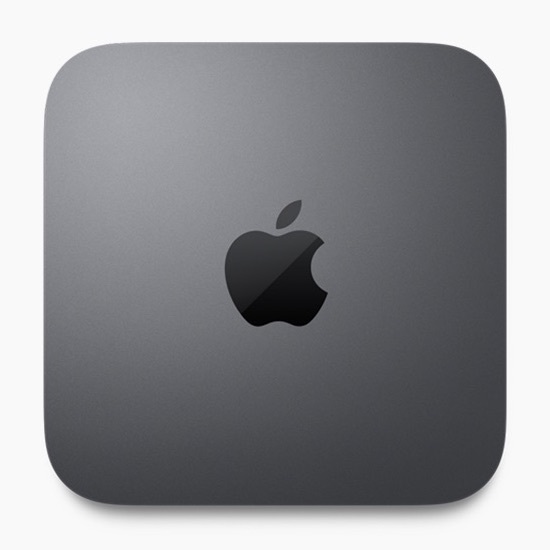 Apple Announced The Mac Mini With Massive Updates. All‑flash storage up to 2TB SSD. It will start at $799.